Parents are a critical piece to the St. Vincent de Paul Elementary community. From community building activities to major fundraising support, our parent groups are active in supporting our school and students. 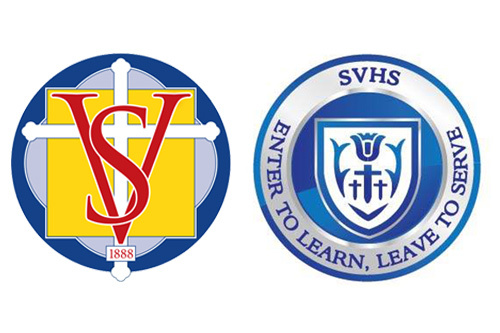 As a vital ministry of St. Vincent de Paul Church, our schools provide a K-12 education that guides children in their spiritual, intellectual and moral development. 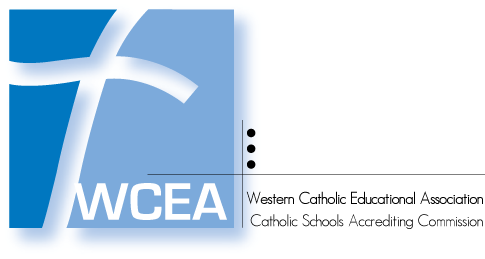 Integrating the teaching of gospel values with the total curriculum, we strive to cultivate socially responsible citizens who contribute to their family, faith and world community. Parents are a critical piece to the St. Vincent de Paul Elementary community. From community building activities to major fundraising support, our parent groups are active in support of our school and students. 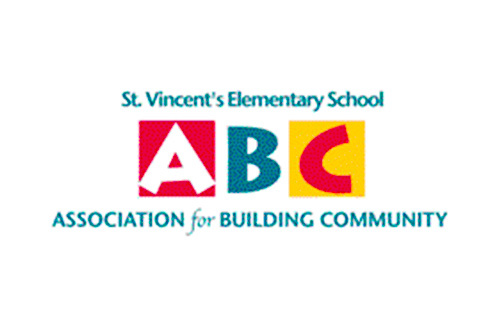 The Association for Building Community (ABC) is a parent volunteer organization whose mission is to promote and strengthen our school community. We support our school by bringing families together to participate in social activities where all are welcome. ABC members also serve as mentors and resources for new families. The ABC hosts several events throughout the year including: Kindergarten Lemonade Social, New Family Social, Halloween Carnival, Christmas Shoppe, Gingerbread House Decorating Night, Taco Bingo Night, Father / Daughter Dance, Mother / Son Bowling Event, and a Volunteer Appreciation Breakfast. In addition, the ABC provides all new families with an experienced Buddy Family to assist them with their transition to St. Vincent's. We are also proud to present a scholarship annually to a deserving 8th grade student. The Mom’s Club develops community among the moms of both the elementary school and high school. From Bunco to fitness classes and appetizer parties, a variety of fun events are held throughout the year. All SV Moms are welcome to attend. The Dad’s Club develops community among fathers of students at both the elementary school and high school. Casual dinner meetings are held five times a year. Volunteer dads cook, visit and make new friends.